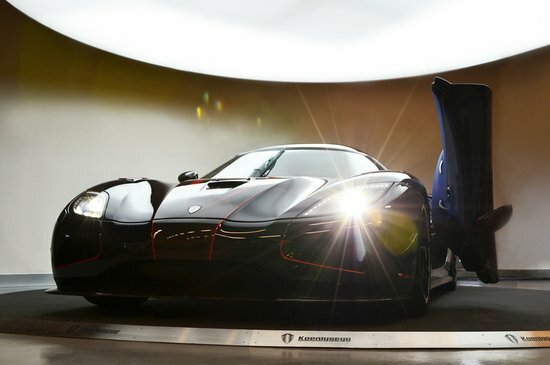 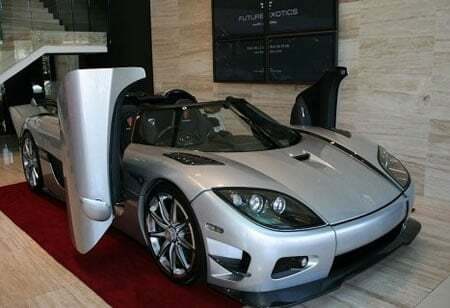 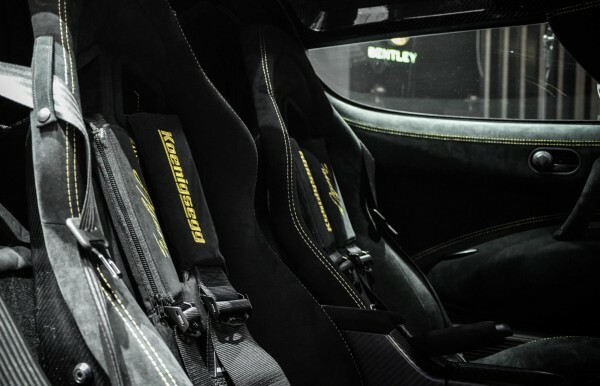 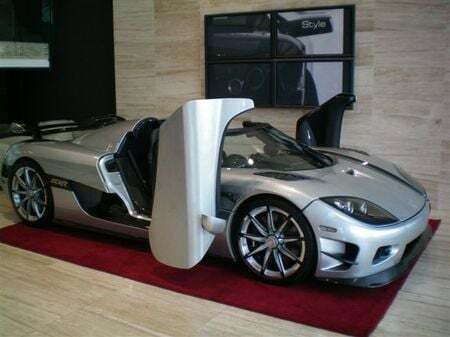 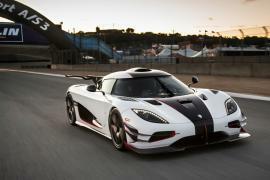 Towards the end of 2012, Koenigsegg announced the production of it’s 100th road car which coincided with the celebration of their 10th anniversary. 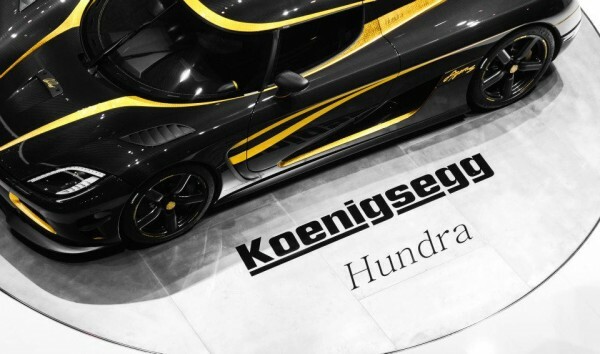 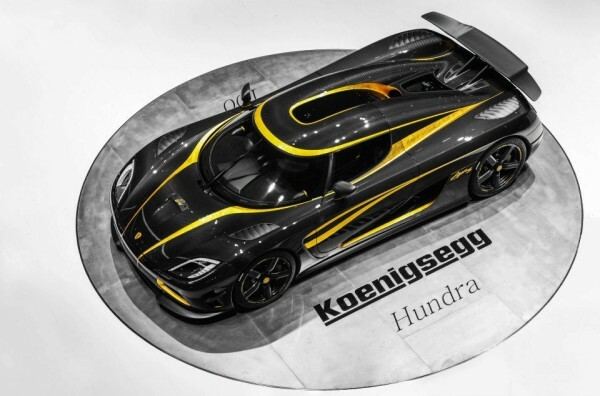 The Agera S Hundra has been named for the word “hundred” in Swedish. 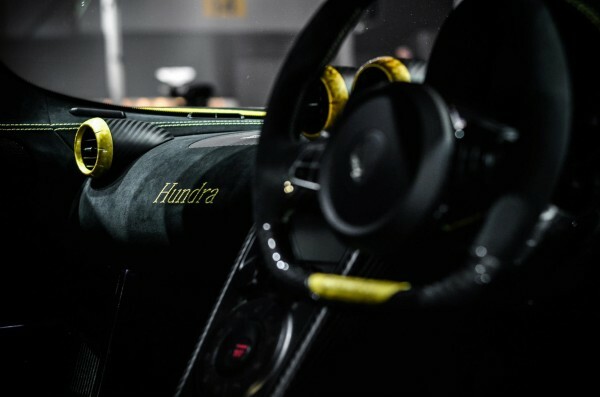 Production for the Hundra started in September 2012, with the car finally being unveiled at the Geneva show. 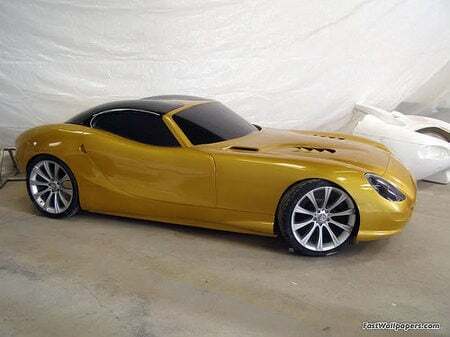 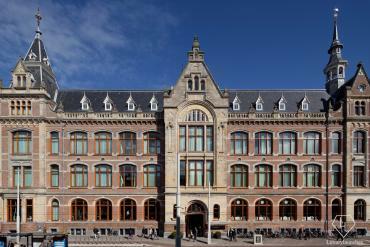 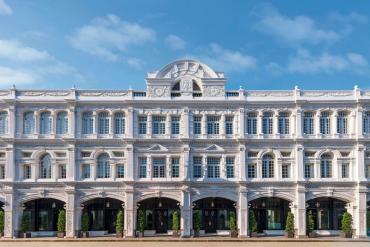 Originally built as a one-off for a private anonymous collector. 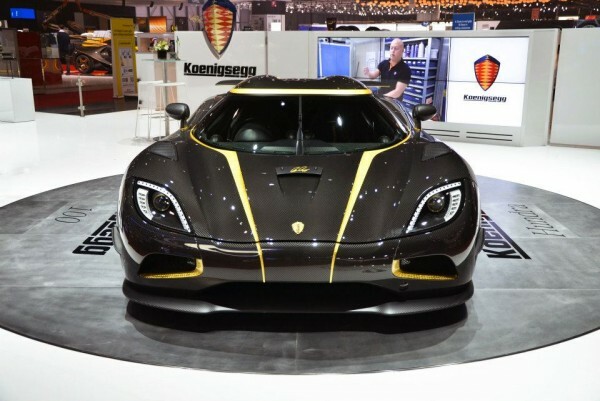 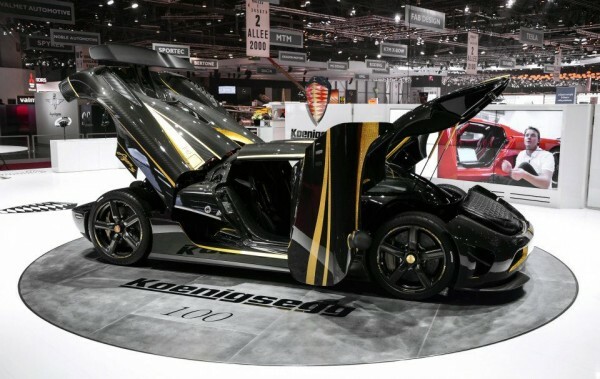 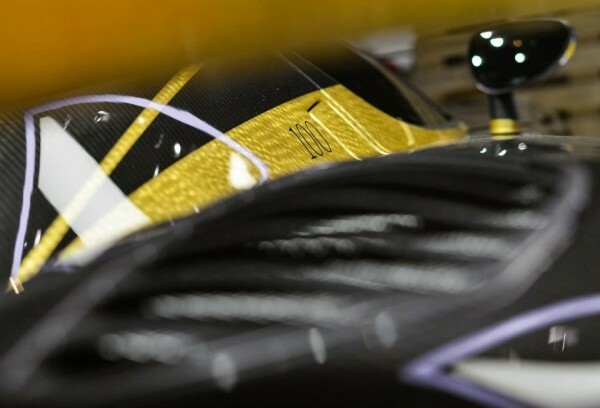 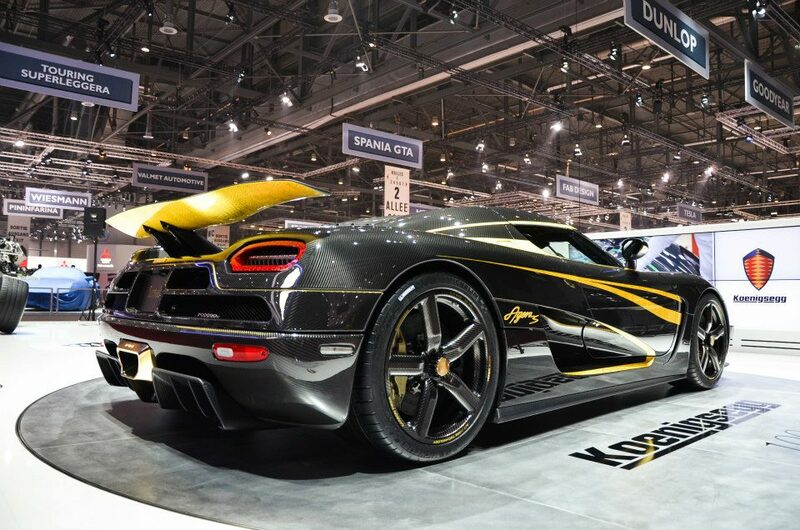 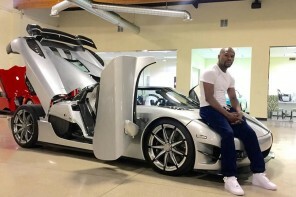 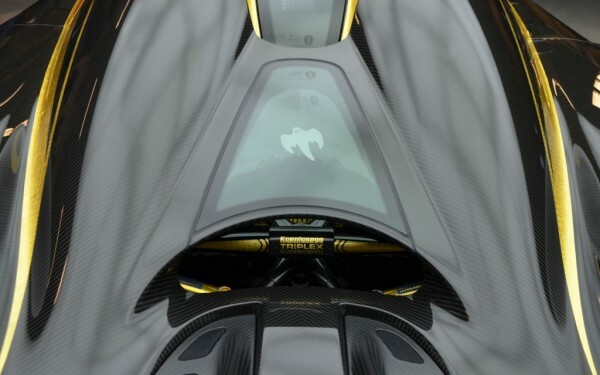 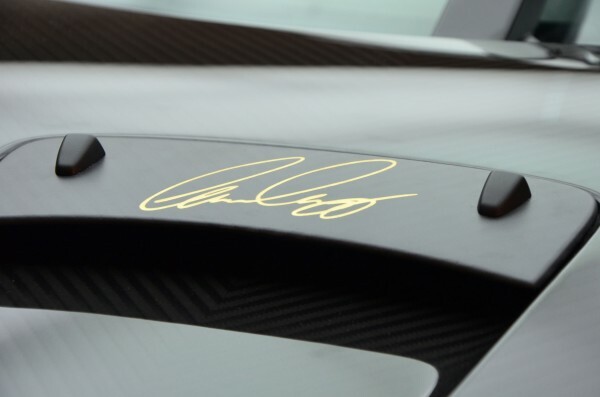 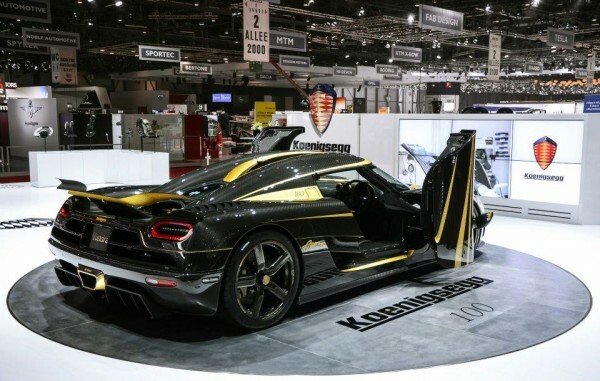 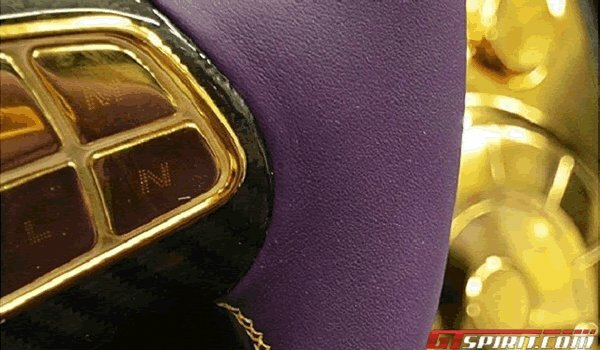 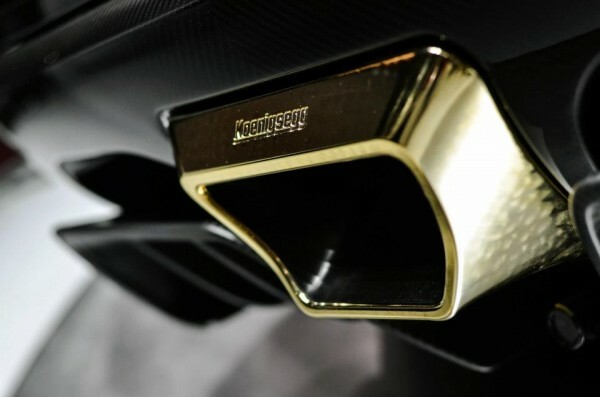 The car has been based on the standard Agera- S model with the addition of 24k gold leaf inlays that contrast with the unique exposed black carbon fiber frame of the car. 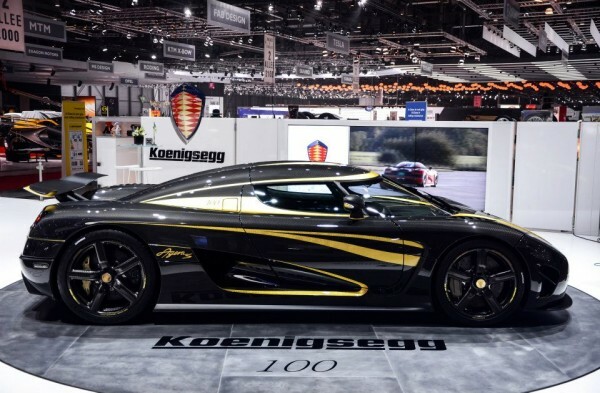 A 5.0-liter twin turbo V-8 engine powers this beast of a car to 1030 horsepower and 811 lb-ft of torque. 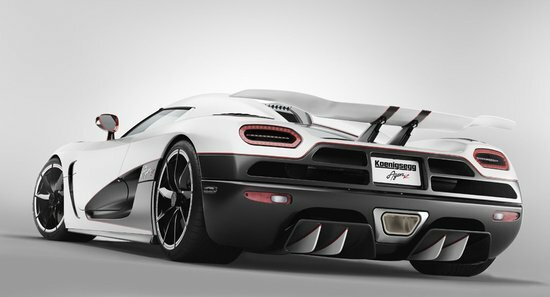 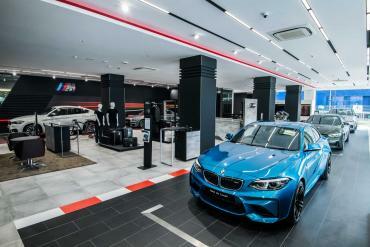 A seven spread dual clutch transmission ensuring the car takes only 2.8 seconds from 0 to 62mph. 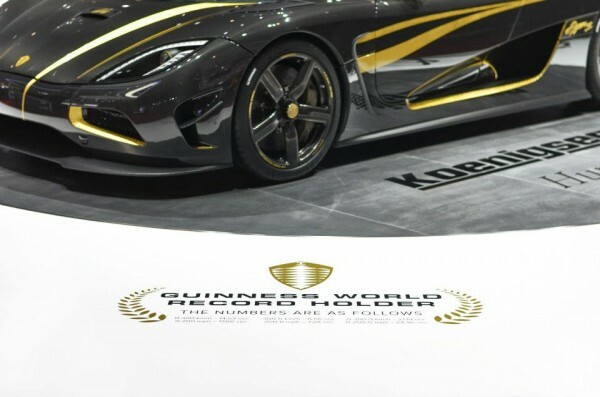 The engine weighs a meager 434 pounds, which helps keep the Koenigsegg Agera S Hundra at a light curb weight of 3120 pounds.